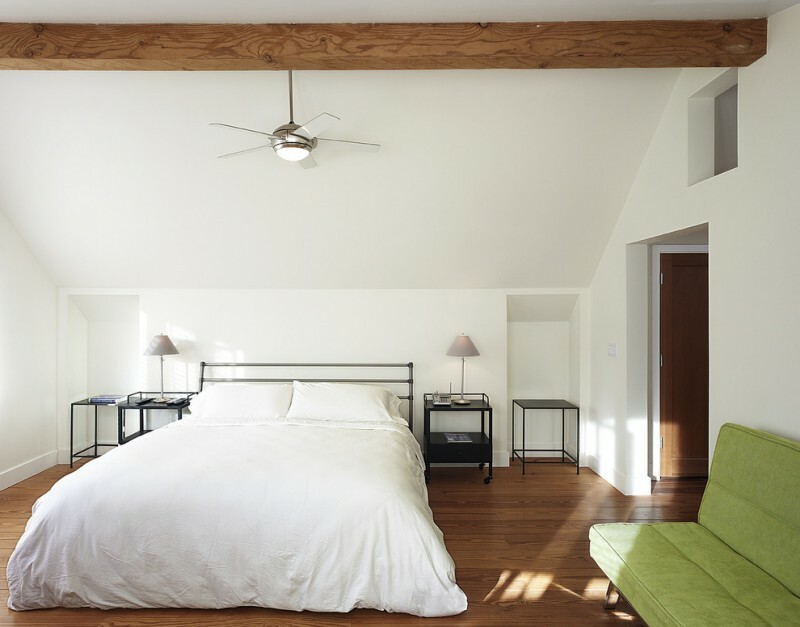 A ceiling fan is a nice feature for a room. 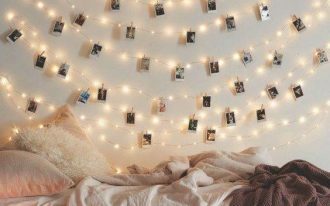 It can fill the empty ceiling while making the air in the room fresher. In the summer, it will be an important thing that will keep the room cool. Although you’ve already had a competent AC system in your home, It will be a good idea to consider adding some floor or ceiling fans. 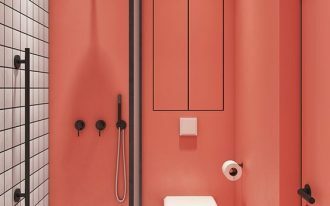 They will allow you to control the temperature of the room. Another reason why the ceiling fans are valuable is that they are more energy efficient, it will save your monthly electricity bill. 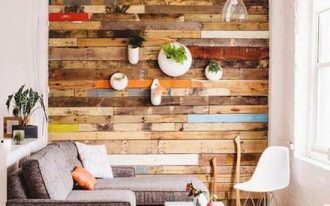 Here are some wonderful unusual ceiling fans that will inspire you to get some nice ceiling fans for your beloved home. 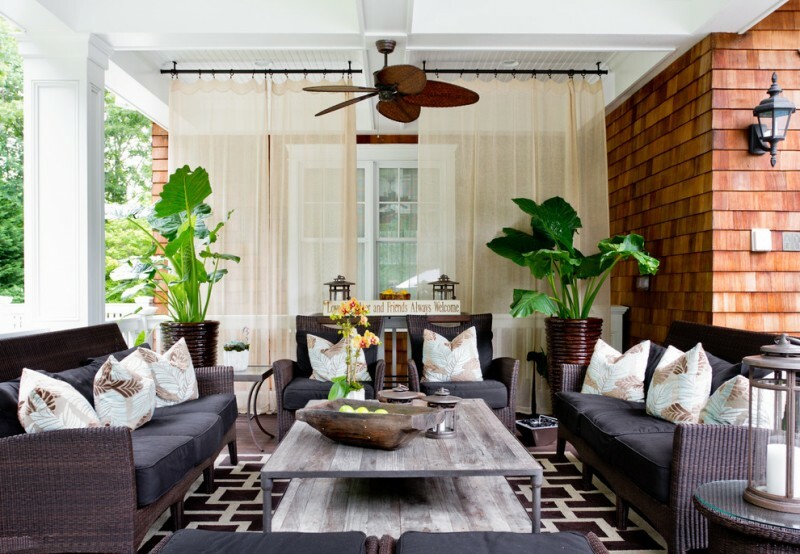 This sunroom has some neutral colored room features with green accents. The ceiling fan is another fixture that can also be applied in multiple rooms of the home. 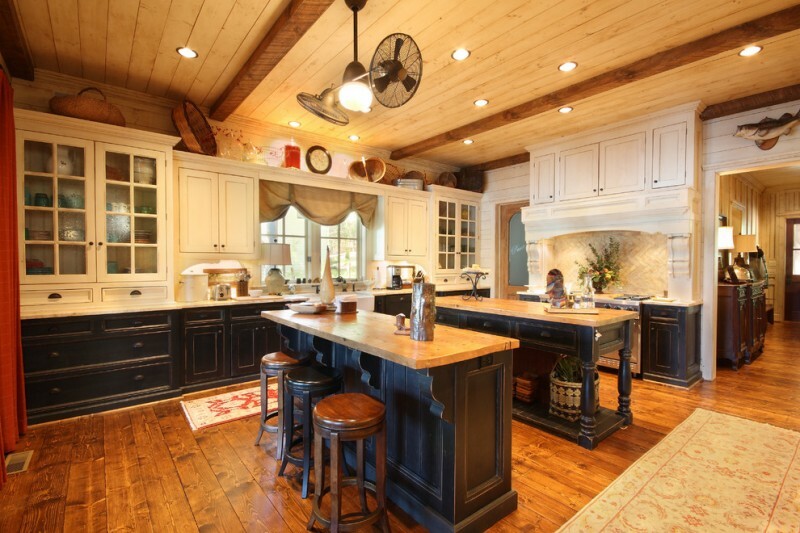 The white vaulted ceiling makes the shape of the brown ceiling fan more attractive. A bedroom also needs a ceiling fan that will help to make the room fresh and relaxing. This ceiling fan with glass blades blends in well and has a light which is nice. To have a classic living room you can get a leathered sofa, a Moroccan ceiling fan with lighting, and a colorful patterned area rug. 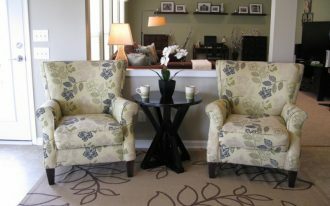 These features can combine nicely and create a formal living room. An Artemis ceiling fan with Light has a unique design and lighting. 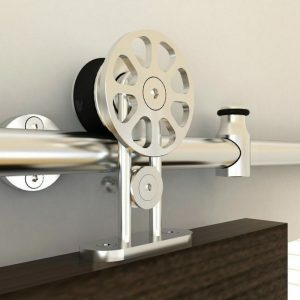 With its unique design, it decorates the bedroom really well. The raindrop-like installation above the bed and the face pillows add the whimsical touch. 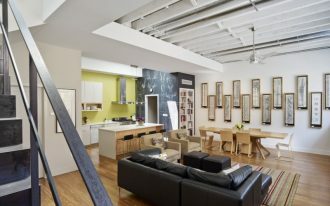 The unusual ceiling fans are the hardworking household appliances. You should choose the one that has high-quality material will be able to be used often and for hours. This porch is really spacious with lots of seating. 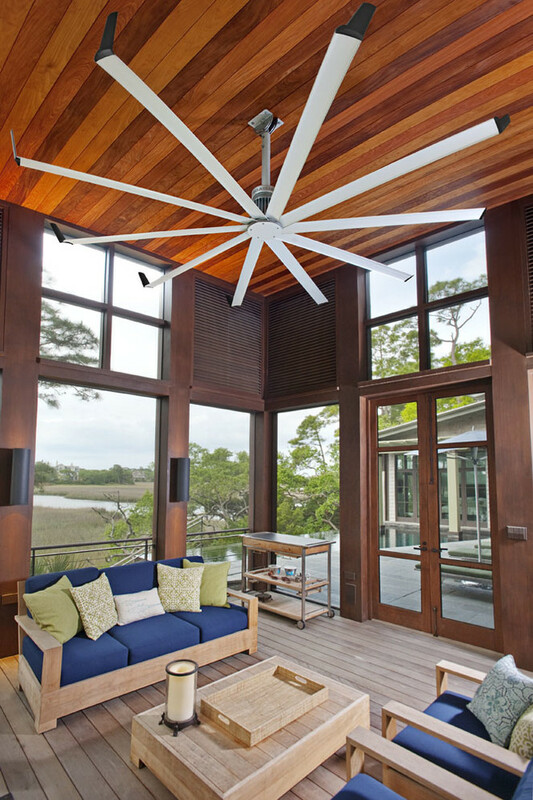 The ceiling fan in this space is the Islander by Fanimation with antique finish woven and bamboo blades. 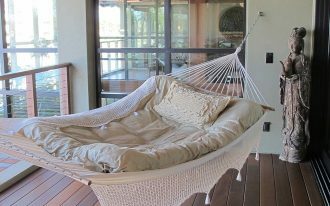 A ceiling fan is a great way to get more use out of a porch in the steamy climes. This Isis ceiling fan has very long blades that can actually fill almost all the ceiling space. An oversized fan like this can resolve heat in summer and cold in winter. 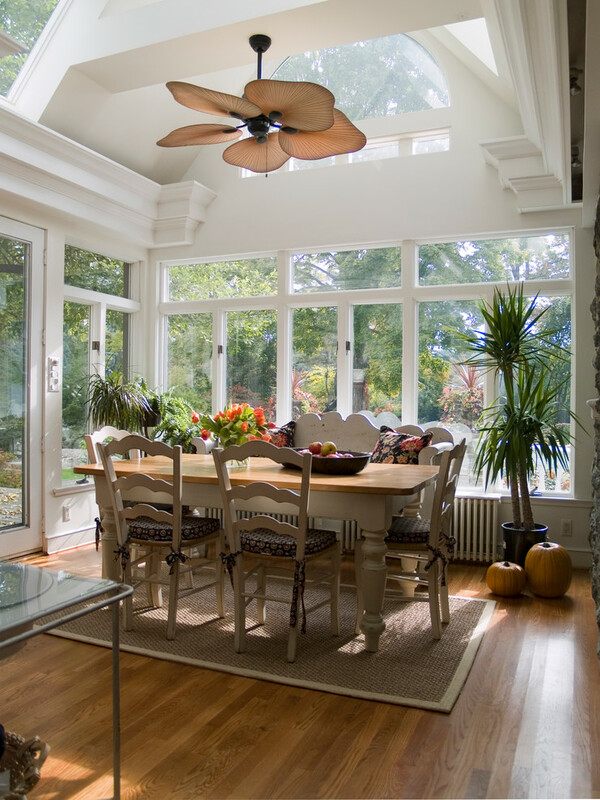 A ceiling fan can also be added to a dining room. This is an Ellington Tahiti Ceiling Fan. It has a beautiful shape and really stands out in this open dining room. It is important to pick the right ceiling fan for the bedroom in terms of style and proportion. 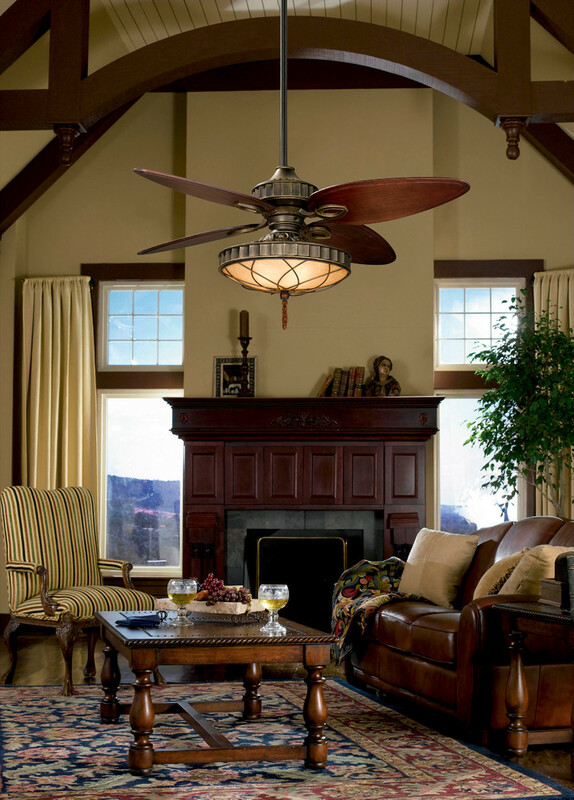 The cathedral ceiling in a large room offers an opportunity to add a big ceiling fan like this Palaside Ceiling Fan. 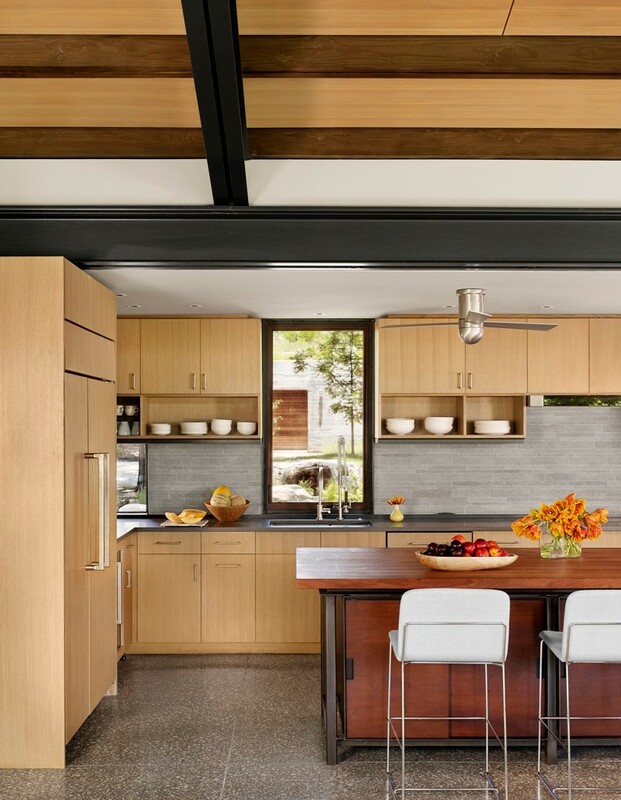 The recessed lightings and the ceiling fan with lighting brighten up this spacious kitchen. 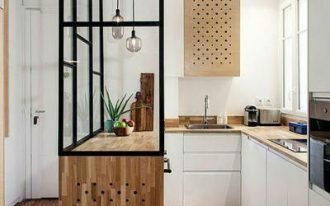 The white on black cabinets also look great.